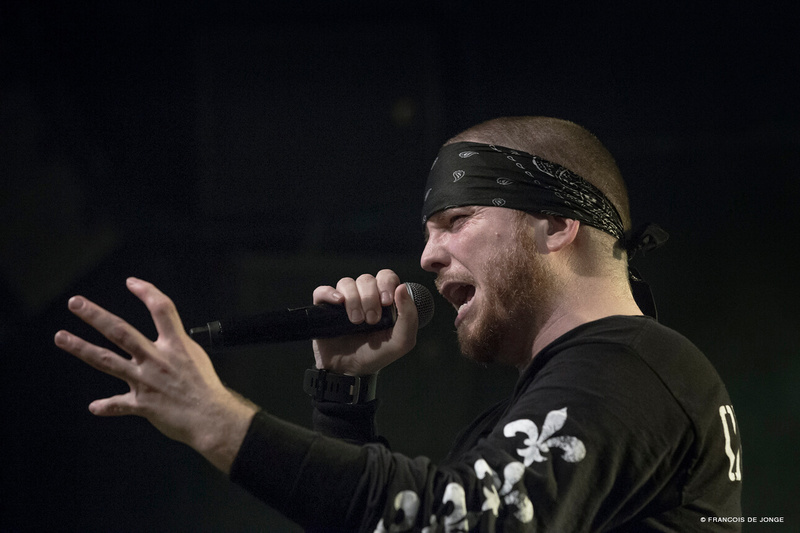 June 9, 2018 | MEZZ, Breda – If you don’t live for something, you’ll die for nothing! 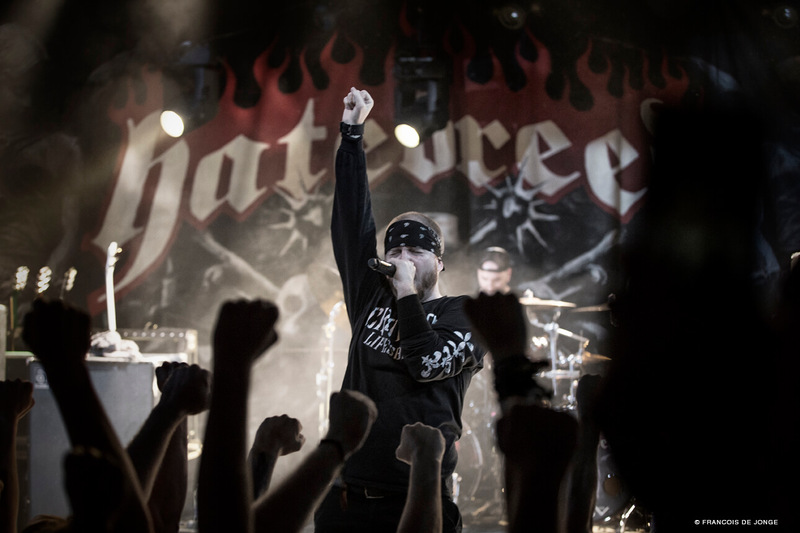 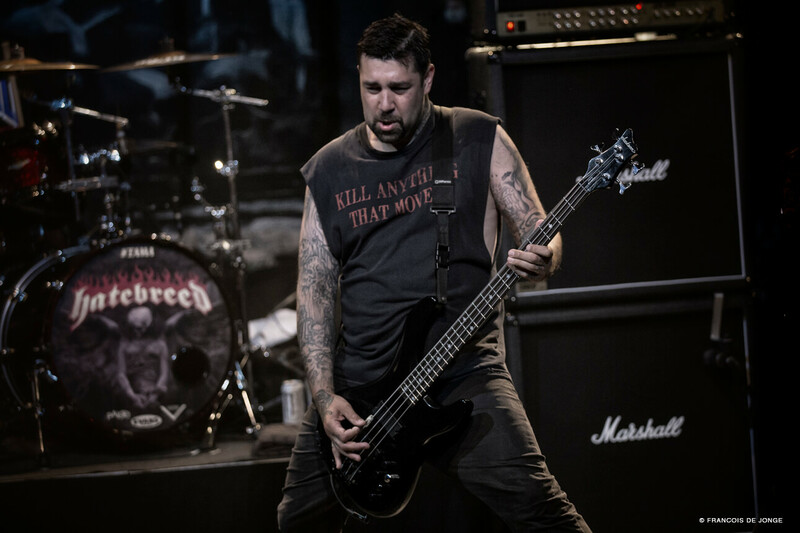 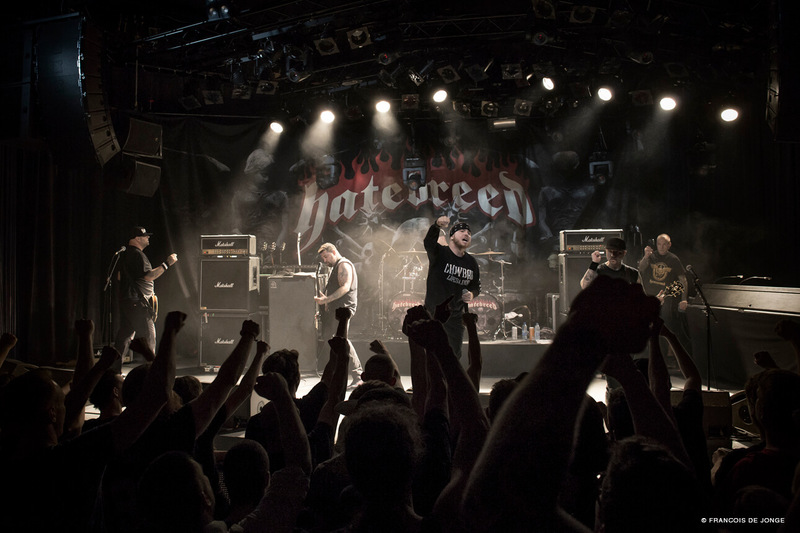 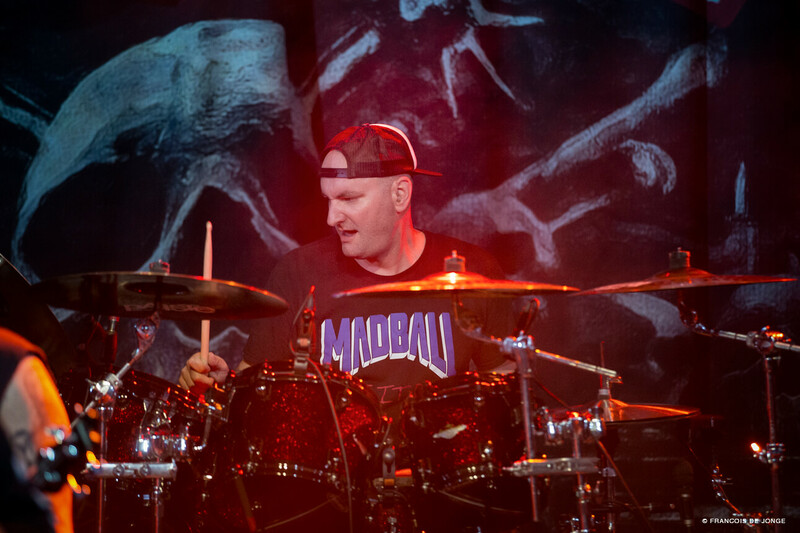 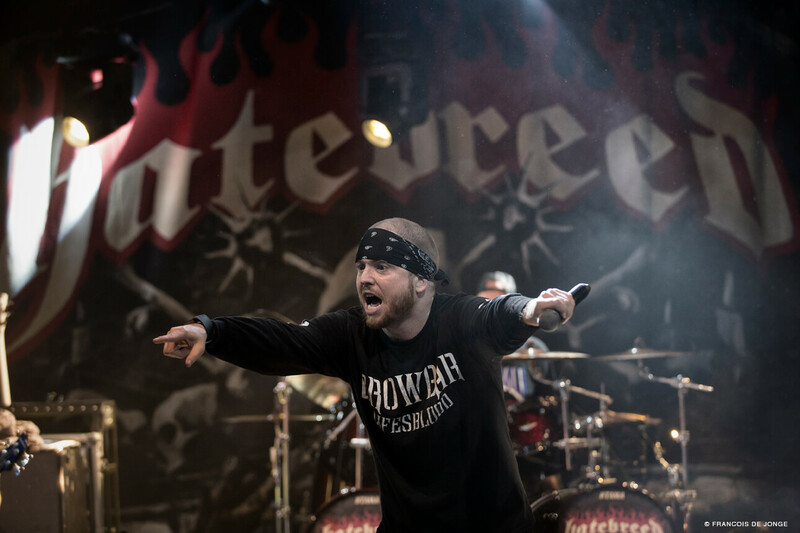 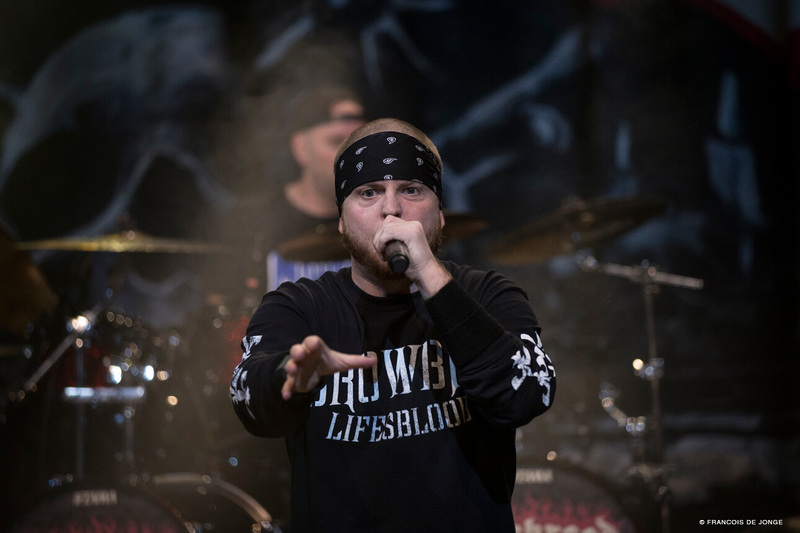 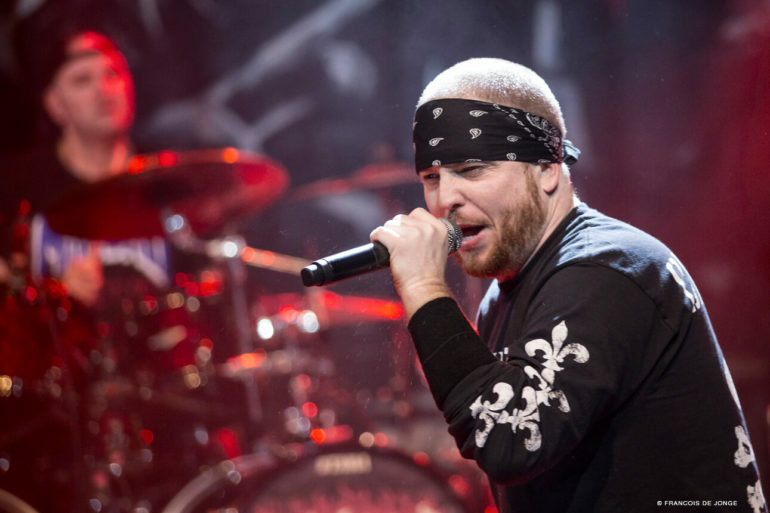 The brutal metalheads of Hatebreed killed and crushed MEZZ in Breda. 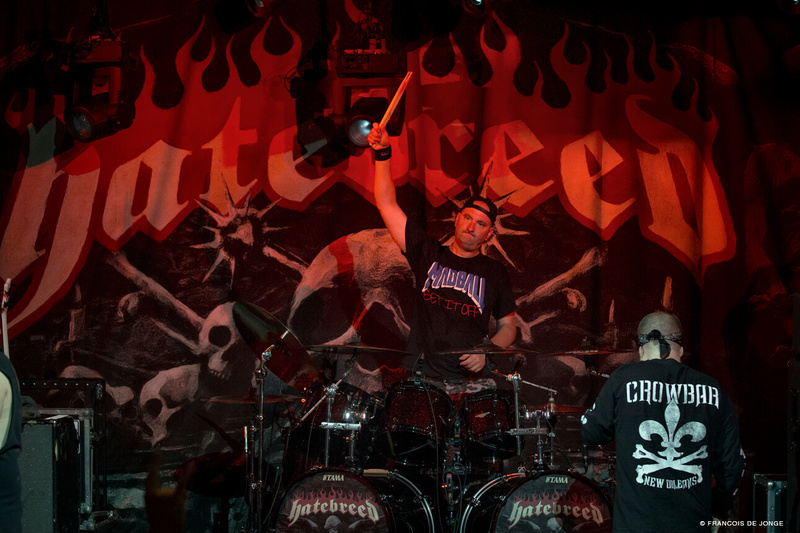 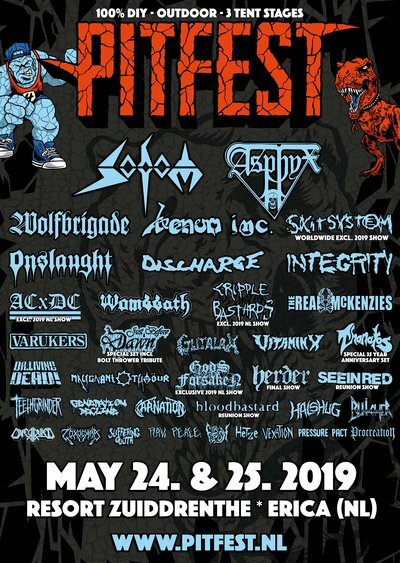 The metalcore band from Bridgeport, Connecticut is around since 1994 and are on the road ever since. 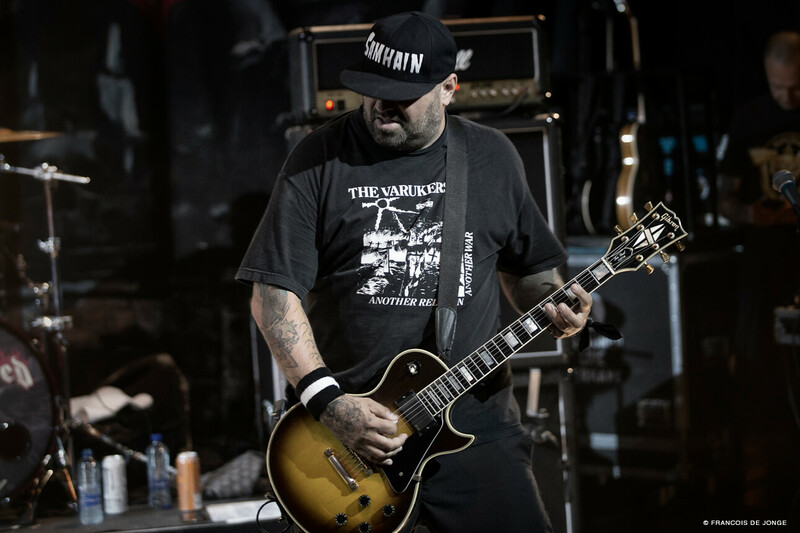 Their last album ‘The Concrete Confessional’ is again sharp as a knife and the people in MEZZ are also moshing by hearing those new songs. 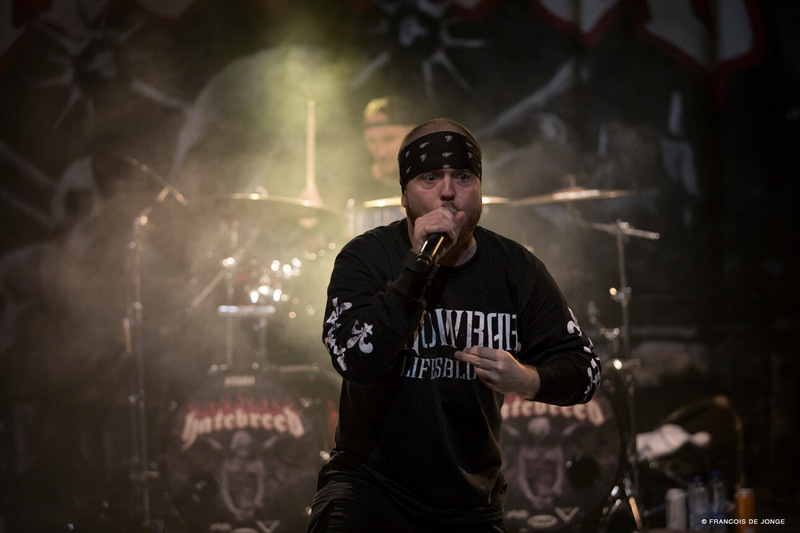 A great evening with a great band, still fronted by the already mighty Jamey Jasta.